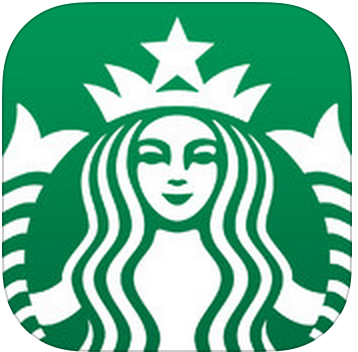 The official iPhone application from Starbucks has been completely redesigned, bringing you an improved interface, a more personal dashboard experience, digital tipping and other great features. Starbucks for iPhone keeps you connected to your card, so you can just scan to pay—while earning Stars in the My Starbucks Rewards™ program. • Pay: Use your iPhone/iPod Touch to pay at 7,000 U.S. company-operated Starbucks stores and 2,500 Target and Safeway locations. Check your Starbucks Card balance, reload your card, view your transaction history and transfer balances between cards. • Tipping: Leave a digital tip on purchases made with your Starbucks Card at U.S. company-operated Starbucks stores. • Rewards: Track your Stars and redeem your rewards in the My Starbucks Rewards™ program. • Gift: Send a Gift to a friend via email.